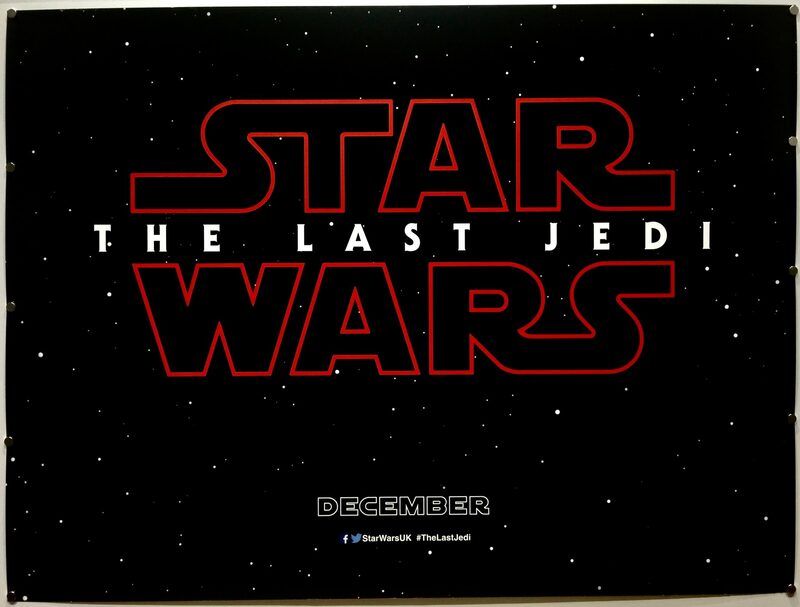 Star Wars: The Last Jedi (also known as Star Wars: Episode VIII – The Last Jedi) is a 2017 film directed by Rian Johnson. 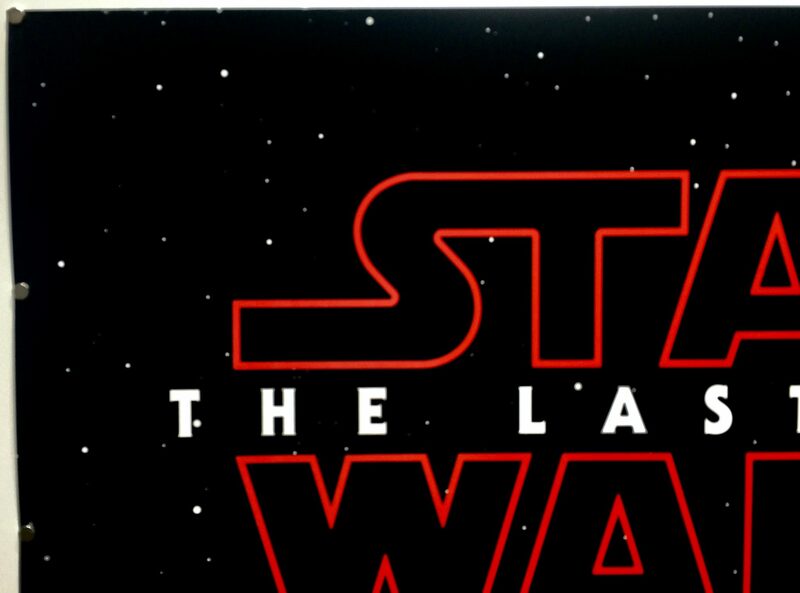 It was co-produced by Kathleen Kennedy and Ram Bergman who also wrote the screenplay based on characters originally created by George Lucas. 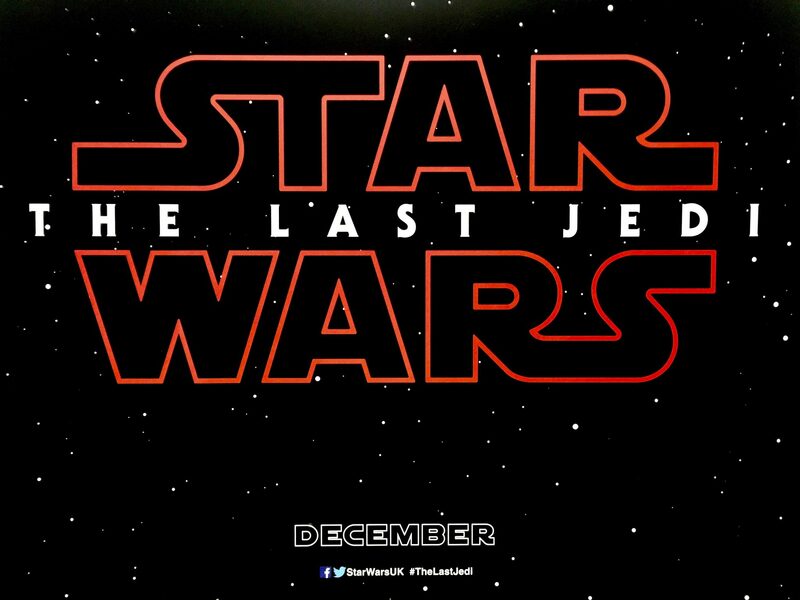 It is the second in the new trilogy of Star Wars films and a direct sequel to Star Wars: The Force Awakens released in 2015. 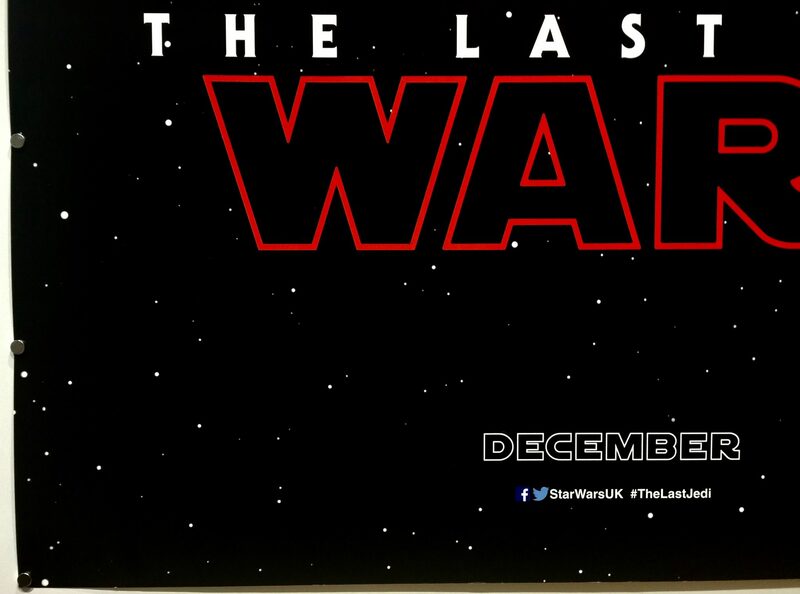 The Last Jedi stars Mark Hamill, Carrie Fisher, Adam Driver, Daisy Ridley, John Boyega, Oscar Isaac, Lupita Nyong’o, Domhnall Gleeson, Anthony Daniels, Gwendoline Christie, Andy Serkis, Benicio del Toro, Laura Dern and Kelly Marie Tran. 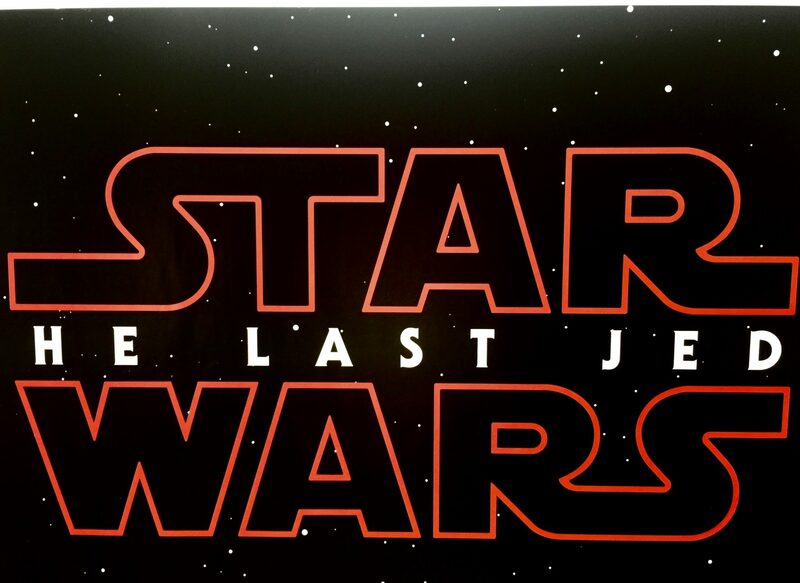 The storyline details for The Last Jedi are thin at present but it will be set immediately after the last scene of The Force Awakens and follow Rey as she continues her epic journey with Finn, Poe and Luke Skywalker in the next chapter of the saga. 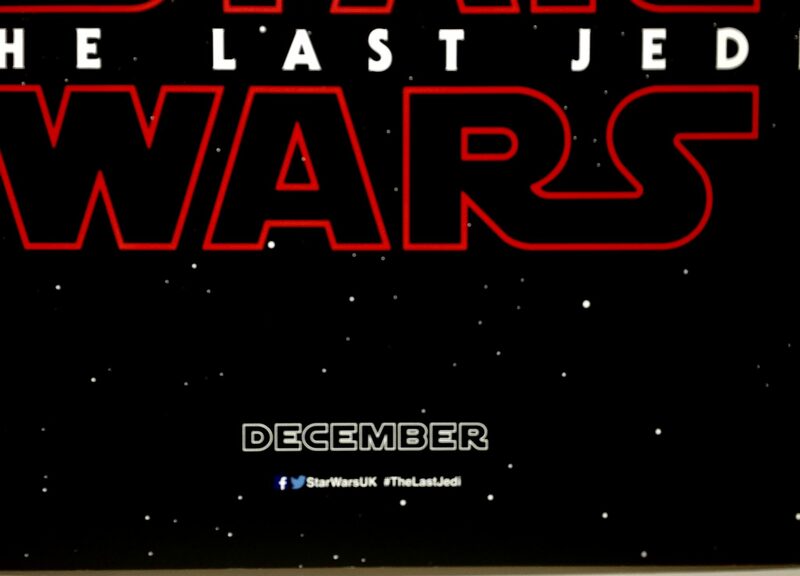 John Williams will be composing the musical score for Star Wars: The Last Jedi which will be the 8th Star Wars film he has composed. It has been scheduled for release on 14th December 2017. 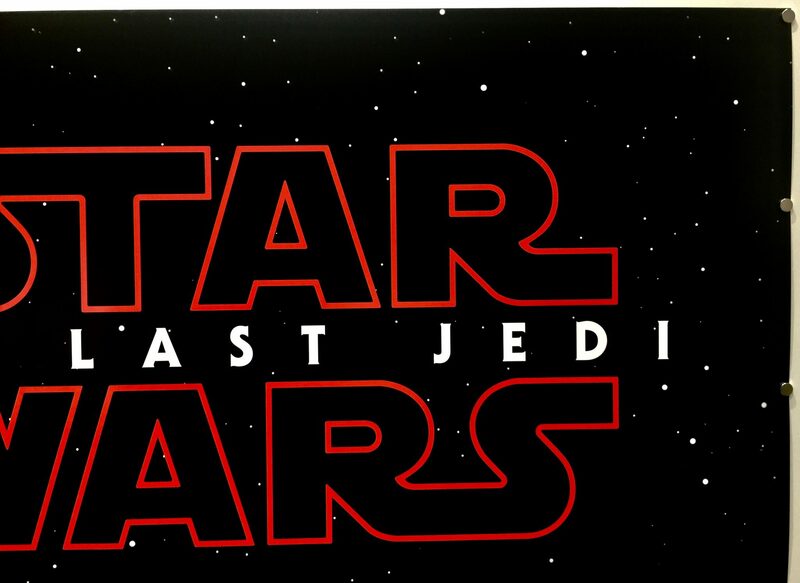 The next instalment in the trilogy, Episode IX is scheduled to be released in May 2019. It will be directed by Colin Trevorrow. 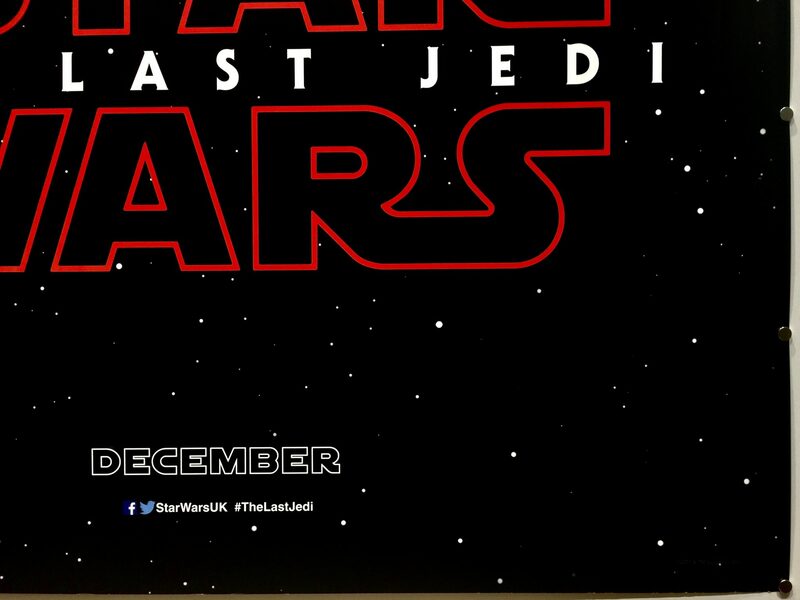 It had been reported that prior to her death in December 2016, Carrie Fisher had been expected to appear in Episode IX and in January 2017, Lucasfilm stated that there were no plans to digitally generate Carrie Fisher’s performance for the film In April 2017 it was confirmed that Carrie Fisher will not appear in the film.